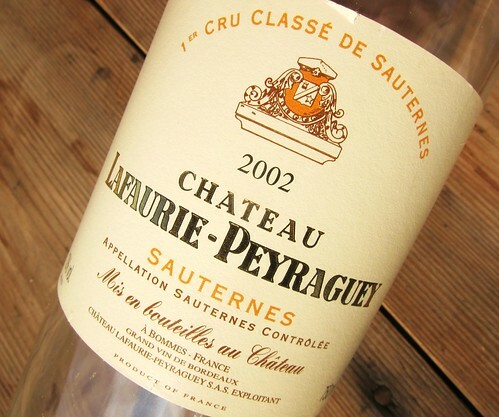 2002 Château Lafaurie-Peyraguey, Sauternes 1er Cru – Did a great job on a Foie Gras with Onion Marmelade and Pomegrenate – Light bee’s wax, perfect acidity, fruit and length. 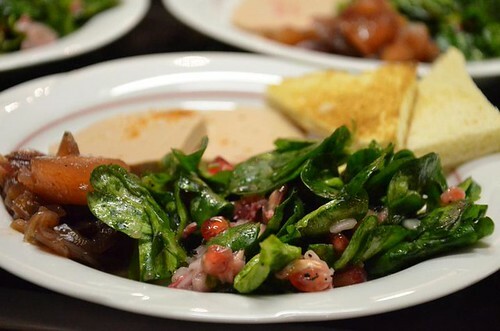 Sorry not much more details, it was all about the food pairing here, for oiling the palate! As for the history of this GCC from the Sauternais. 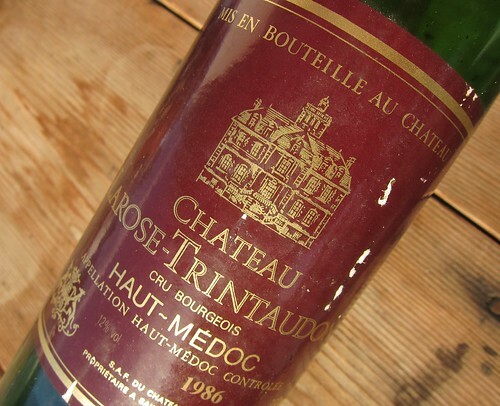 It has been classified 2nd of the 1ers Grands Crus in 1855 and is owned since 1984 by the industrial group Suez. This vintage has been rated **** by Decanter magazine. 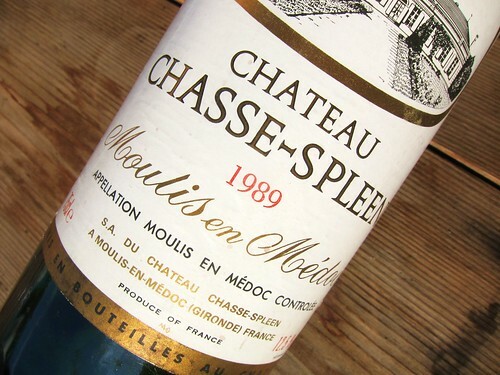 1989 Château Chasse-Spleen, Moulis-en-Médoc -Elegant and vivid dark Colour. 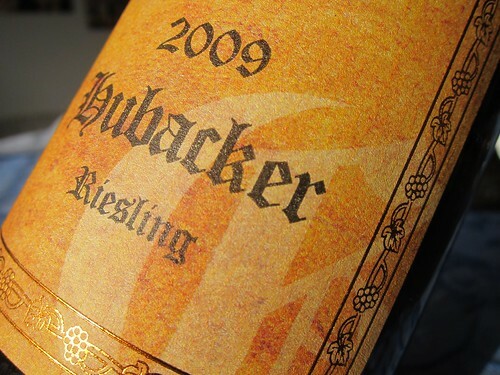 Beautiful Multi-layered nose with floral elements, dark fruit, leather, earth, pencil lead and tar. Same picture nearly on the palate. A mouth filling and juicy Bordeaux even though tannins were maybe drying out a bit. Very nice length. So fulfilling when an aged wine shows multi-layered complexity. 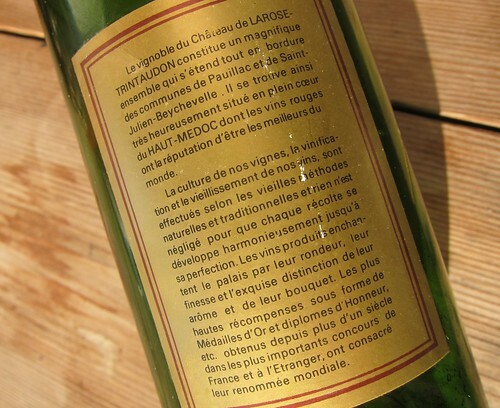 A wine that’s worth a quest even though it trades at proud 60 Euro. I think a snapped it for about 45 on Ebay a few years back. 91 points and ++! Coming up: Wines of New Year’s eve. Mein persönlicher Geheimtipp im Jahrgang 2009 und der beste Hubacker den KP je gemacht hat. Ja, ein toller Wein, kann man ganz nebenbei auch noch ewig aufheben, und “Hubi” klingt gut! Neumond fand ich im Vergleich aber noch ein Tick besser, vielleicht aber auch weil er sich im Moment offener zeigt. Kirchspiel hatte ich jetzt länger nicht im Glas, aber da warte ich lieber etwas. Dir auch nur das Beste für 2011!